Inter Island Design Centre | Dealer Sites | Merit Kitchens Ltd. 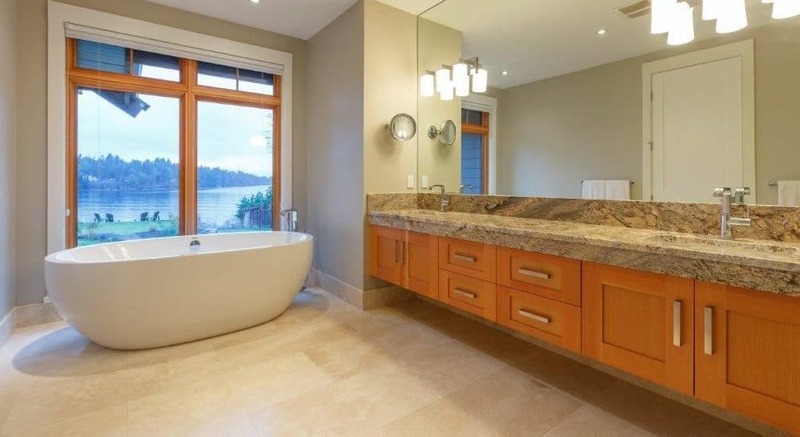 Kitchen, Bathroom, and Home Cabinets: Inter Island Design Centre specializes in design consultations for beautiful and functional cabinetry and countertops, floor and wall coverings for every budget. Inter Island Design Centre is here to assist you throughout the design process and installation. From kitchen cabinets and bathroom vanities, countertops and hardware to wall and floor coverings, we’ll look after all your kitchen design needs. 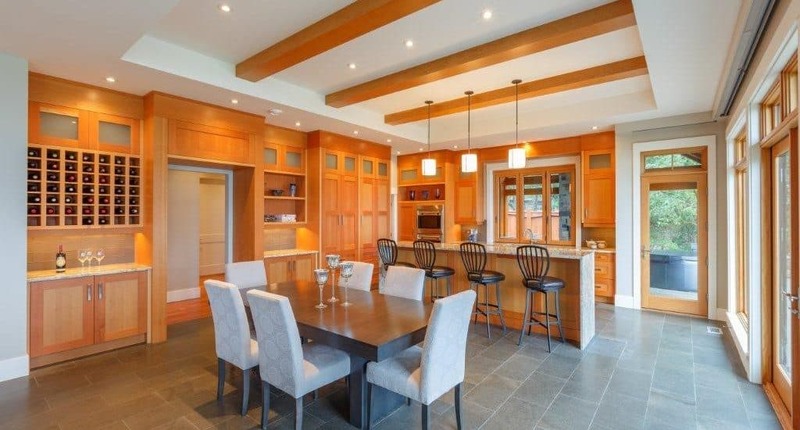 We work with a number of top brands and partners at Inter Island Design Centre in Parksville. We’re an exclusive dealer for Merit Kitchens and are sure to have the right products to help create your perfect space. Visit our design showroom conveniently located near The Beach Club Resort. 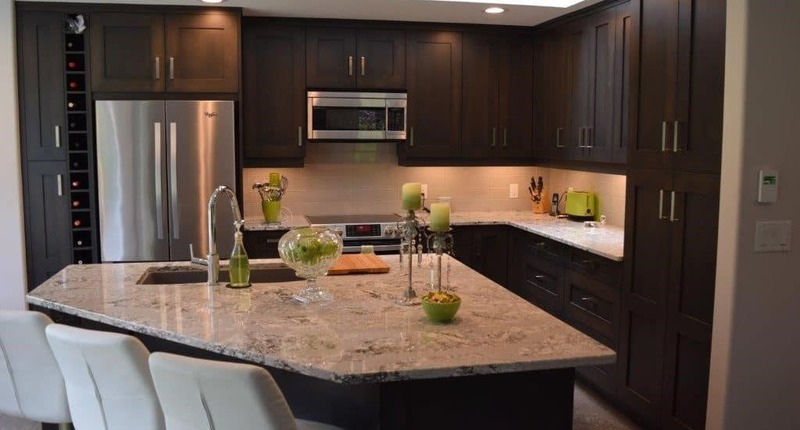 Inter Island Design Centre specializes in custom built Merit Kitchen cabinets, quartz, granite or laminate countertops and hardware for new or existing homes. Along with Merit Kitchens cabinetry, we also supply Bertazzoni gas ranges, Zephyr hood fans, and U-Line ice/refrigeration systems. In partnership with Set In Stone Tile and Stone, we showcase ceramic, marble, glass, and porcelain tile samples for new or existing homes. 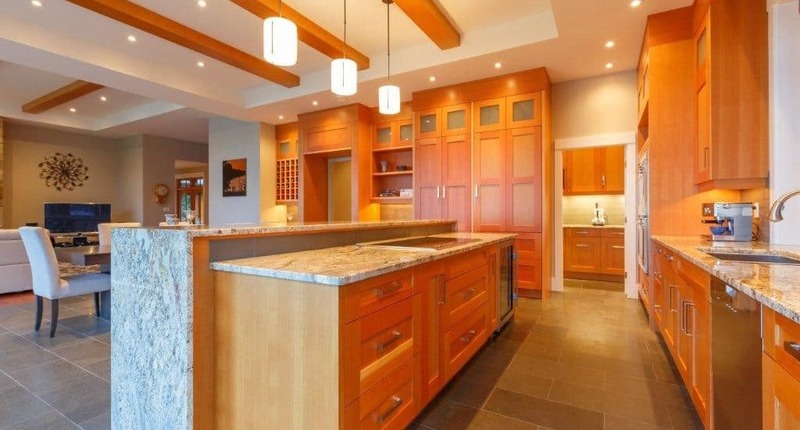 Inter Island Design Centre is an authorized dealer for Merit Kitchens Cabinetry Ltd.